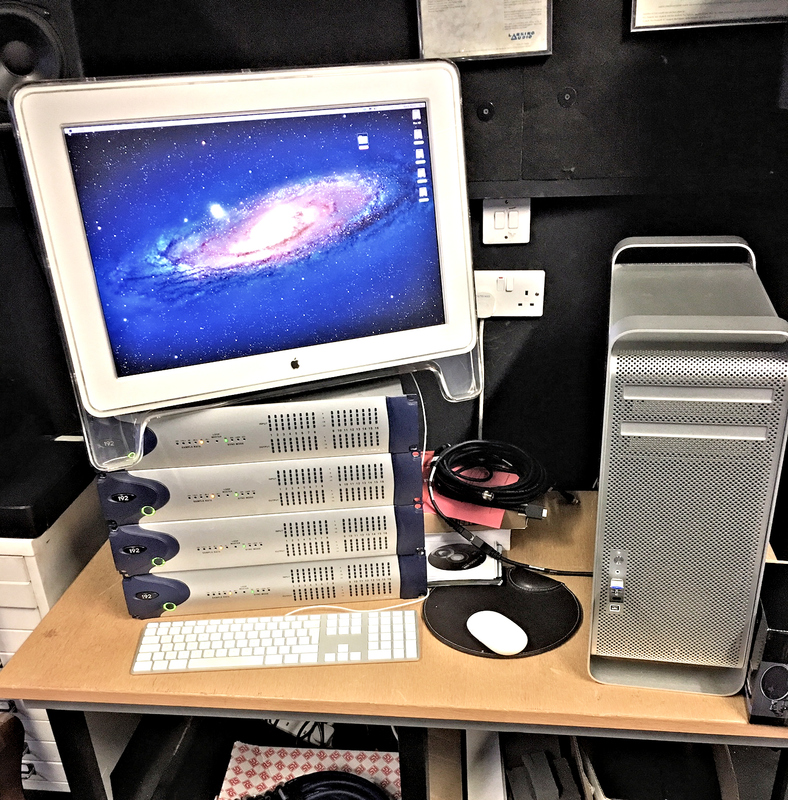 You are buying the Mac with 5 hard drives and monitor plus 4 x 192 interfaces along with Protools 9 software and the iLok. The plug ins are yours to use but are not guaranteed, you will see the plug ins that could and should be available in the pictures however although many are listed I know that Altiverb will not load without a licence, and maybe some of the others may not be operational. The plug ins are free so there can be no refund if one or 2 do not work.